This is the Decaf Colombia Aguacate brought to you by Ruby Coffee Roasters. This decaf coffee from the Sandoná, Nariño region of Colombia between 1,700 - 2,100 meters and was fully washed being decaffeinated using the natural Ethyl Acetate decaffeination method. 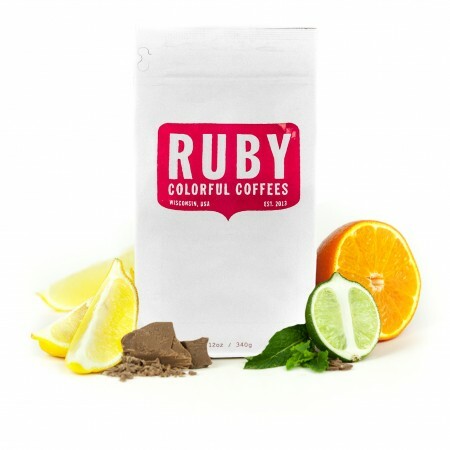 The cup has a milk chocolate and honey sweetness with a soft acidity that reminds us of pear and cherry.